directly on Sauble Beach during the spring, summer and, fall! 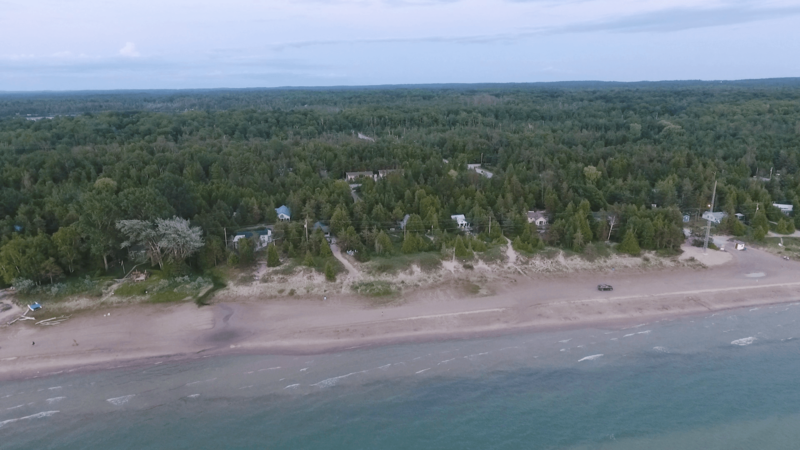 Bear Foot Park are 19 seasonal cottage rentals that offer 1-3 bedrooms. 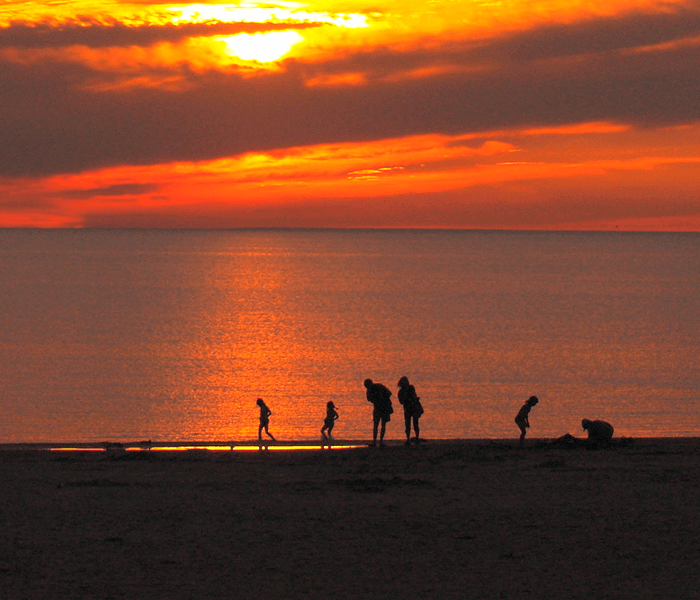 There's always a friendly face to answer any questions while staying with us to help make your Sauble Beach holiday a memorable one + Lake Huron sunsets will stick in your mind for years to come. Make sure to bring your camera! The land has been family owned and operated since the First World War (1917).